After a quick scan of Netflix on Friday night I chose a slightly more sedate option in the end compared with the Fast & Furious juggernaut that I was expecting to take. Beyond the Lighted Stage was a fascinating and at times emotional journey that is an absolute must for Rush fans. It does beg the question why it has taken 5 years since its release for me to actually watch it but that is probably another blog post. 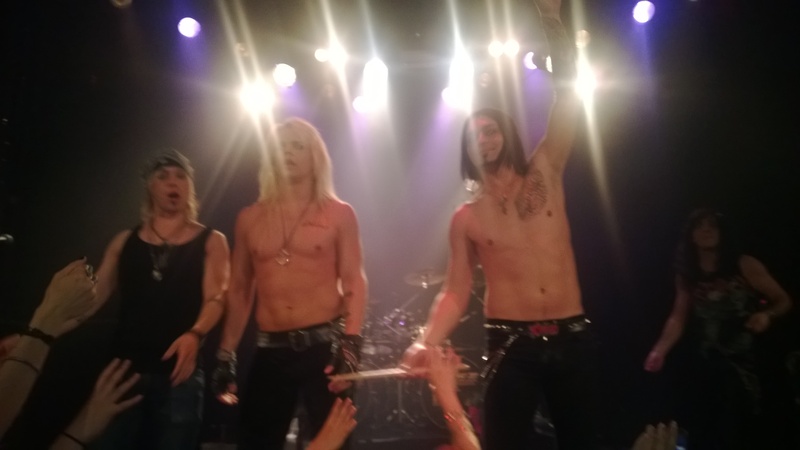 Finnish bands Santa Cruz and Reckless Love were featured in a recent article on VH1 about the current state of glam metal. I found the article quite interesting and a bit of an eye opener.